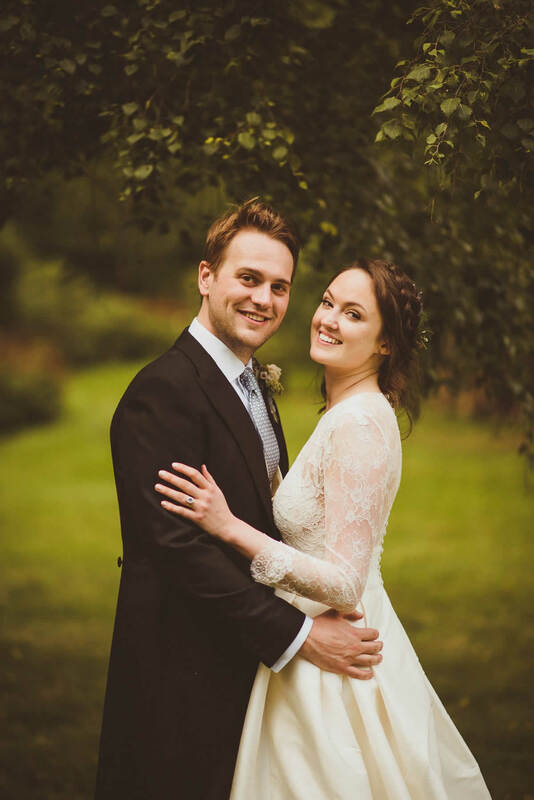 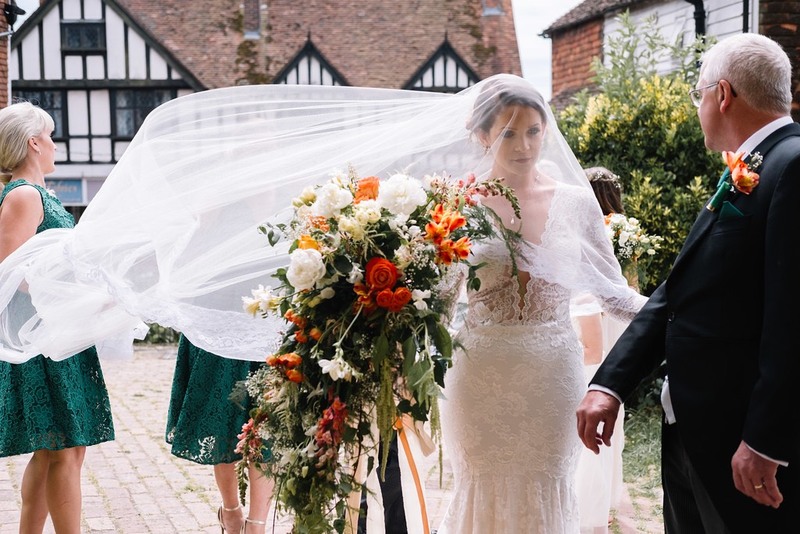 The wedding celebrations were those of Pippa, a solicitor, and Aleks, a banker, who married on the 12th August 2017 at Pippa’s stunning family home in Frant, East Sussex. 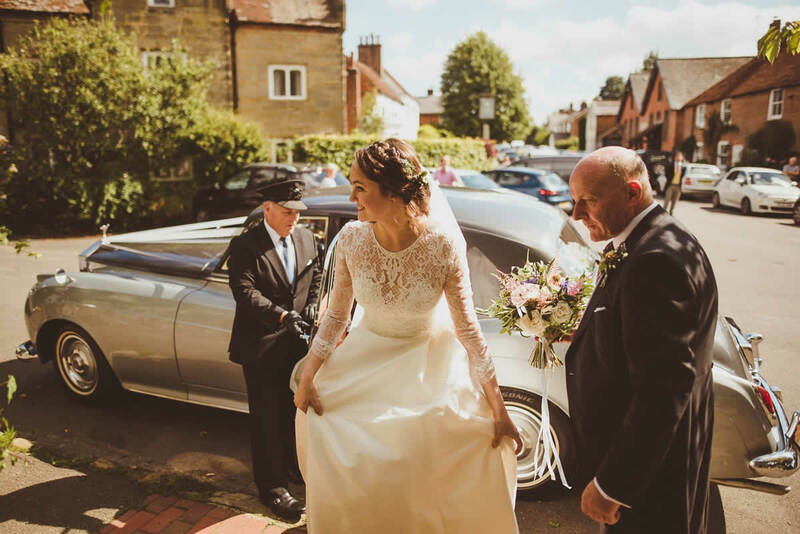 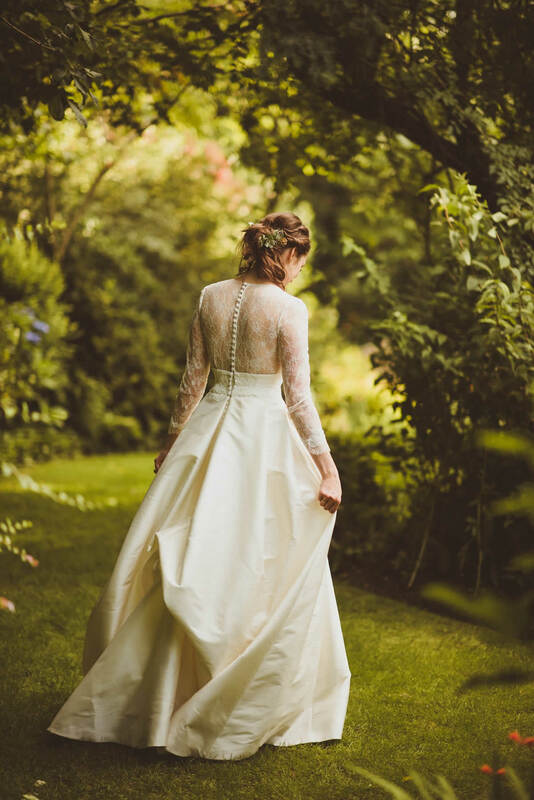 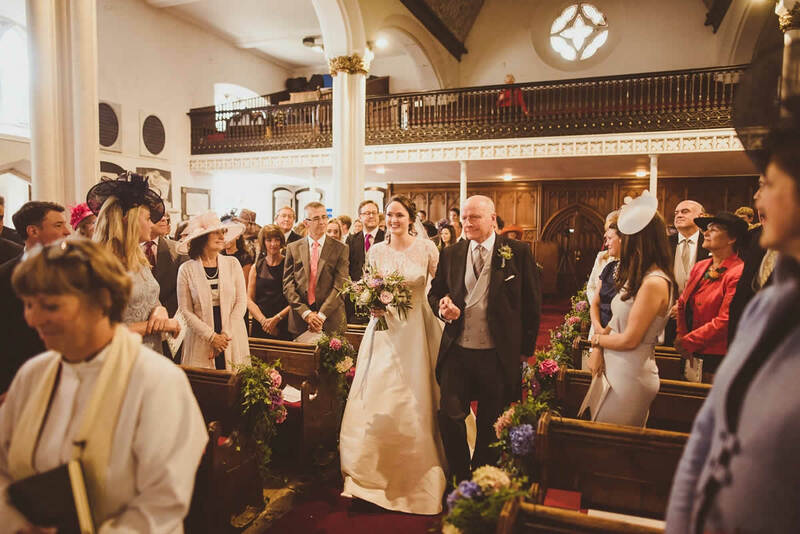 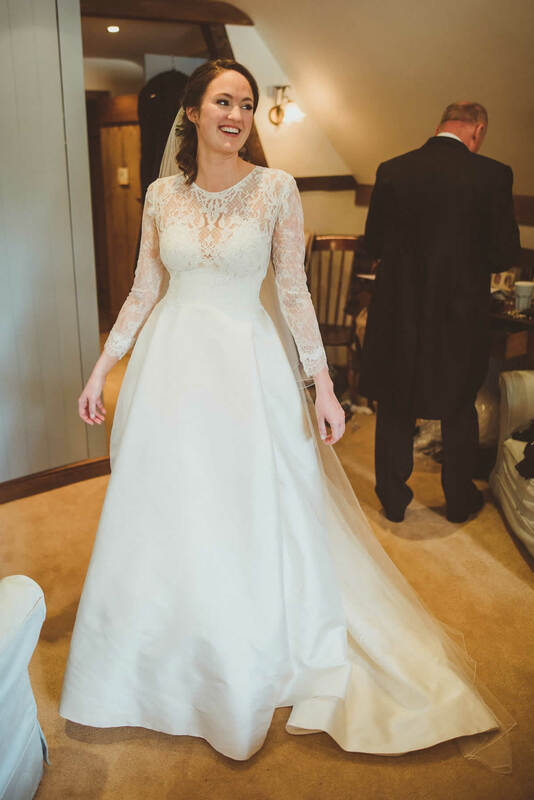 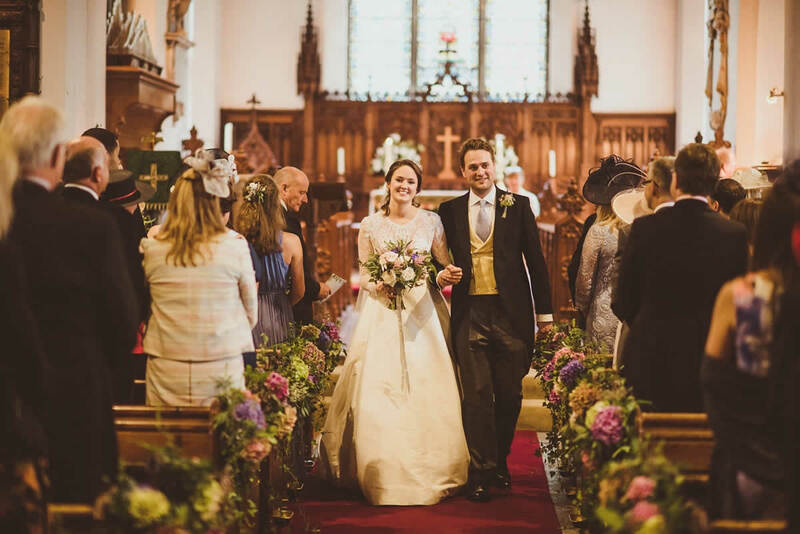 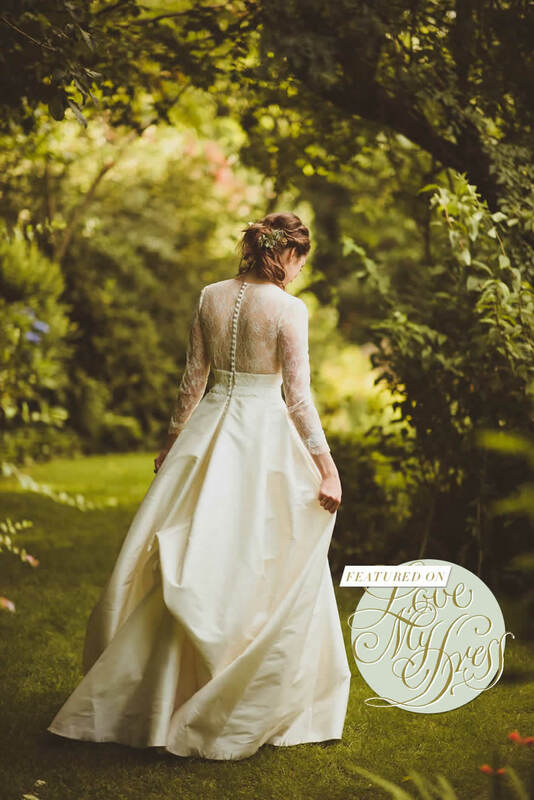 Pippa looked wonderful in an elegant long-sleeved gown by Jesus Peiro, purchased from The Pantiles Bride in Royal Tunbridge Wells, who helped with significant changes and additions to the original design. 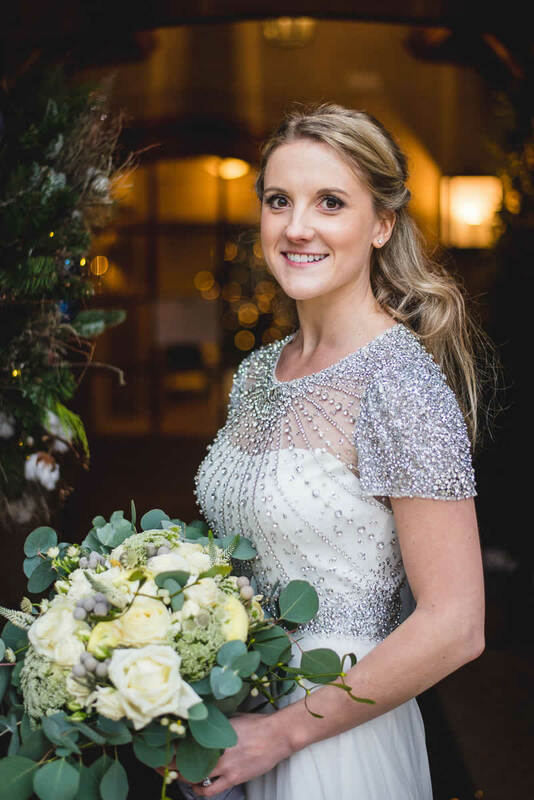 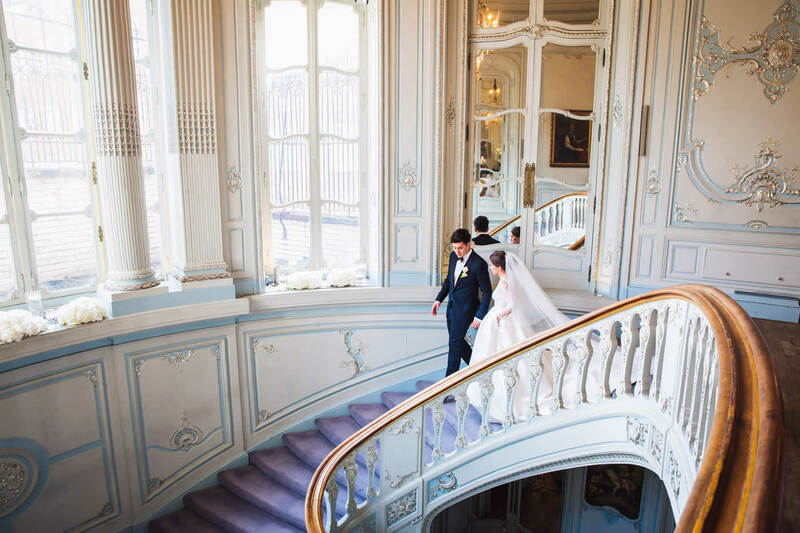 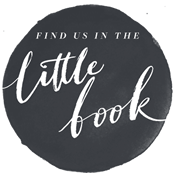 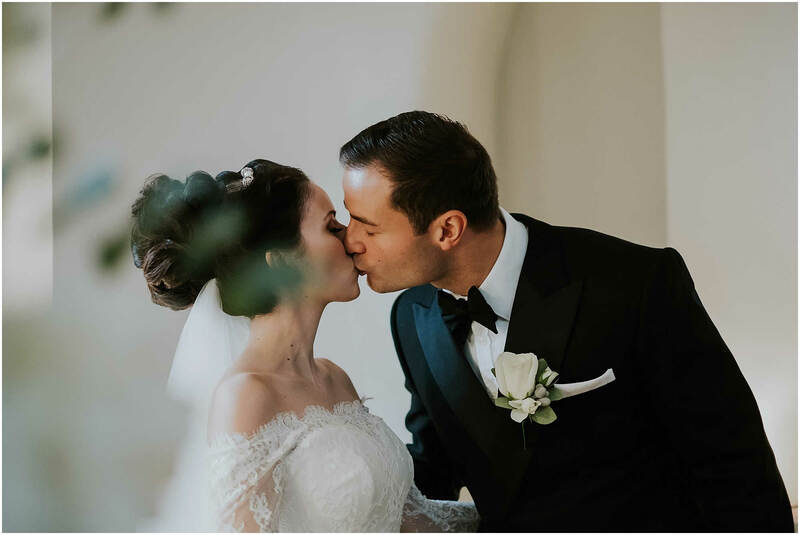 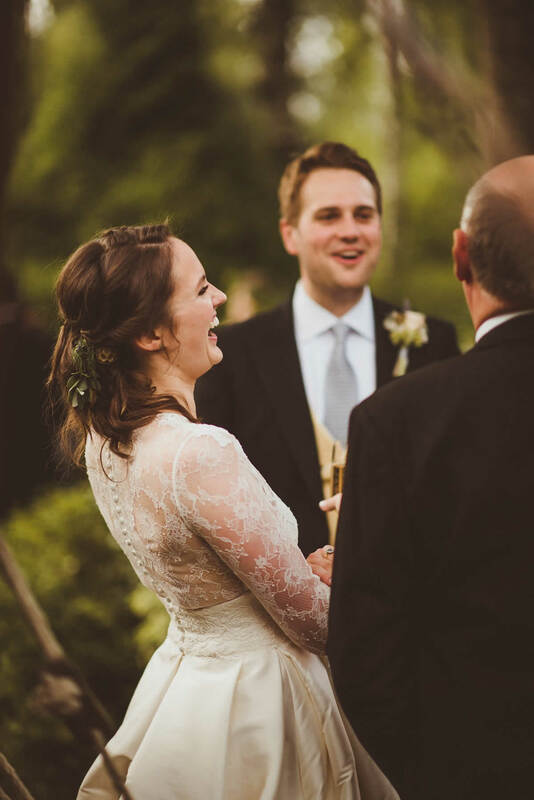 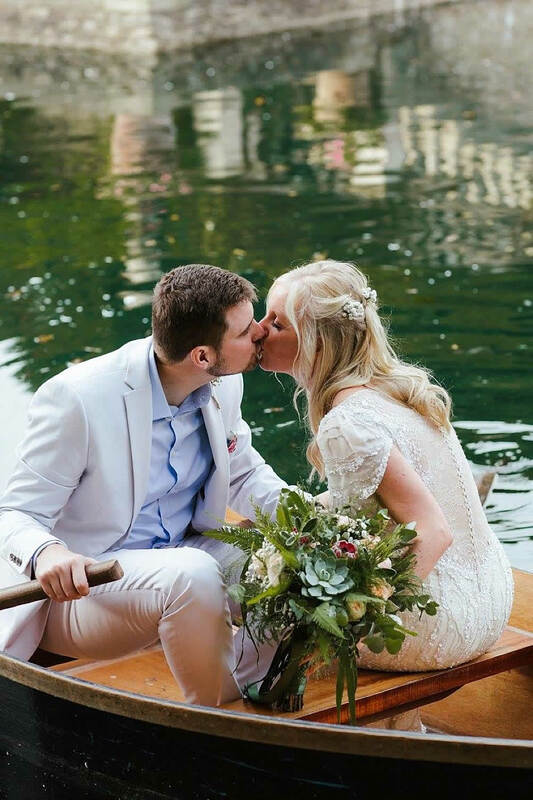 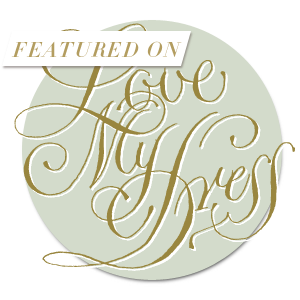 Pippa and Aleks are featured on the Love My Dress website, you can view the full article with extra information and pictures: click the button below.